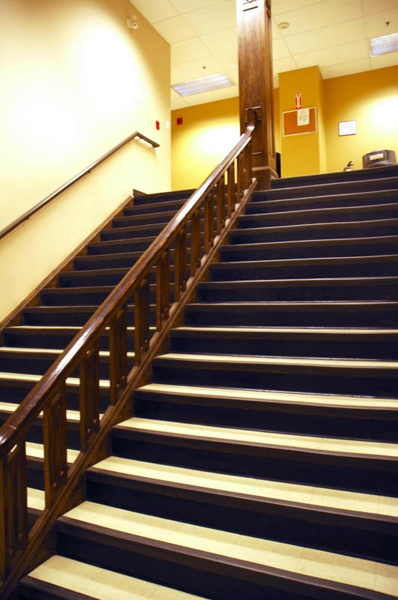 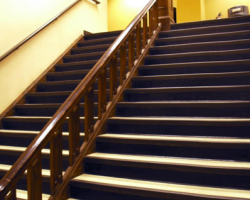 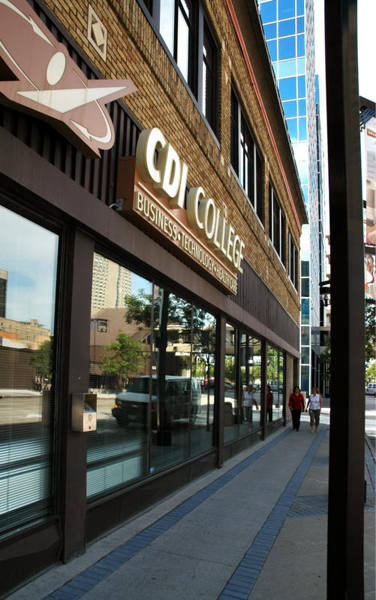 CDI College Building is a two-storey Class C office building constructed in 1912 and extensively renovated in 2005. 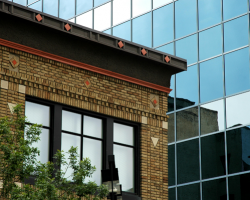 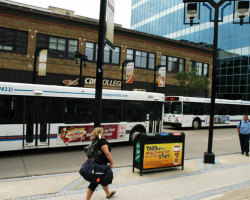 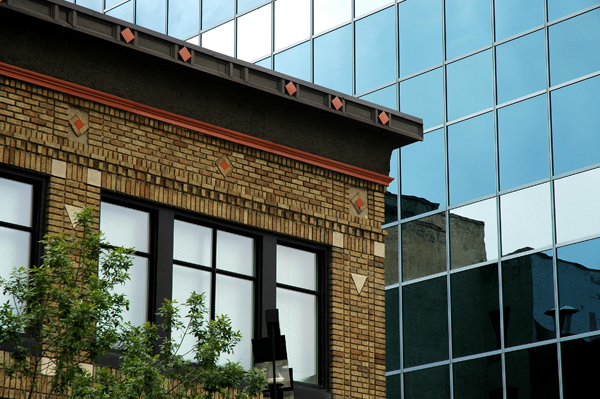 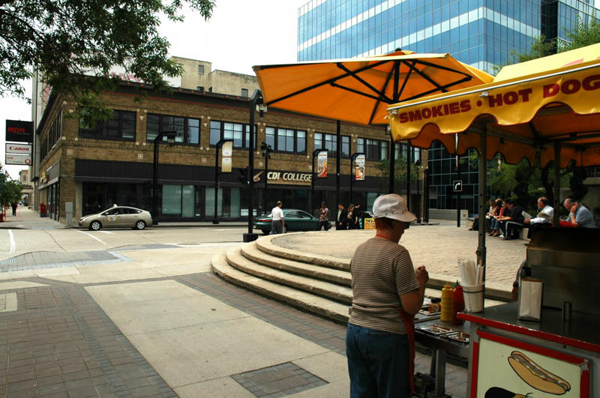 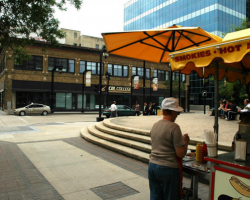 Located in Winnipeg’s downtown core, this property is in close proximity to the indoor skywalk system that connects many commercial amenities in the downtown district. 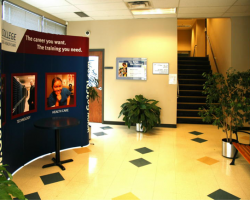 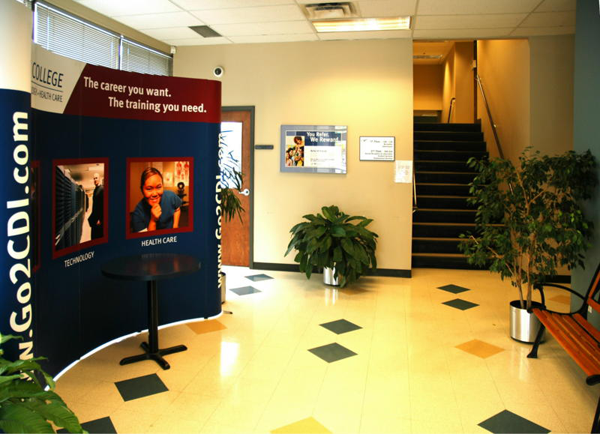 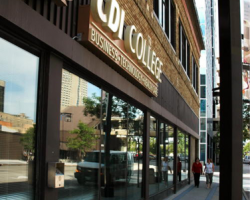 CDI College Building comprises 24,300 square feet of leasable area and is 100% occupied by CDI College, which provides career-focused technology and business training across Canada. 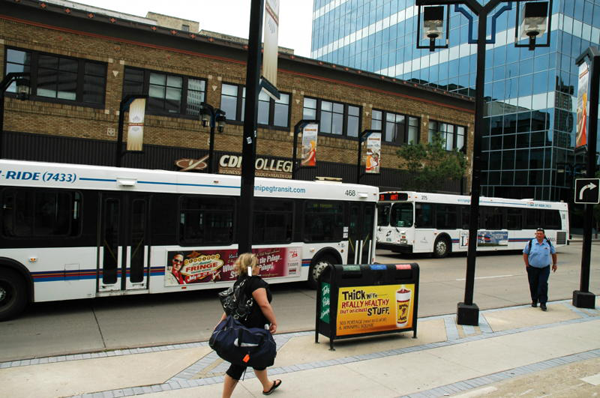 CDI College Building has 24 parking stalls plus a surface lot located at 266 Main Street.